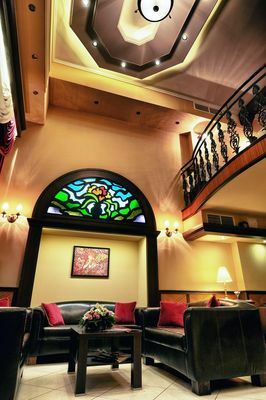 Residence Baron is a refined guest-house with four-star hotel features. 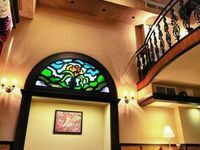 Set in the heart of Budapest, it enjoys a prime location, just a few metres from the vibrant Vaci Street. The modern, air-conditioned rooms are equipped with flat-screen TV, DVD-and CD player. Bathrobes and toiletries are provided in the bathrooms. • Full board is available at 30 EUR per person. • Garage is available for guests at 17 EUR per car per day. • Children under 7 stay free in their parents' room if no extra beds are required. 15% discount on normal rates! You can book this offer on the day of arrival!